Onion Valley Campground. 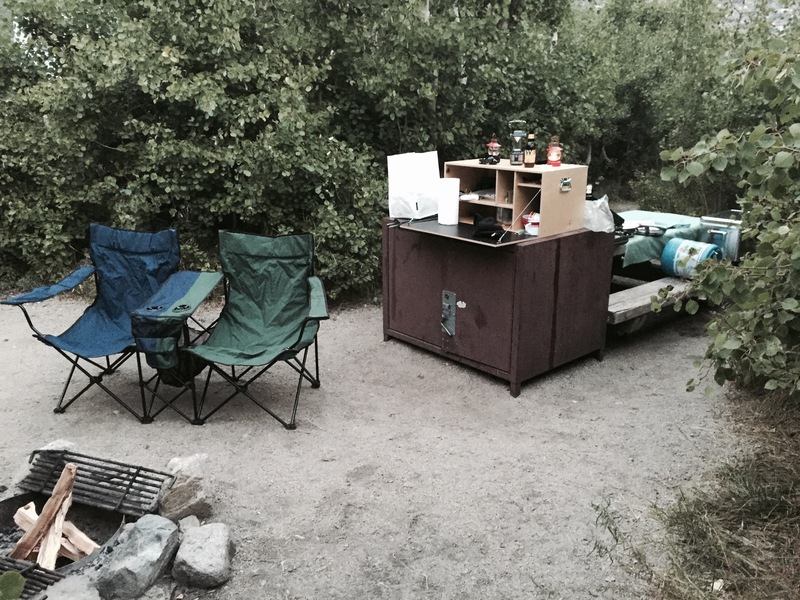 High Sierra camping with a fire pit provided ! The art of travel comes into play when its time to choose and plan where to stay. Sometimes it is easy, as when you already know that you want to visit such as Yosemite. Other times, maybe you have a dream of visiting a particular state or region. In either case, we have provided this page, with it’s associated links, to help you in the planning. In the United States almost 30% of the land mast is public land – land held in trust for the citizens by the government. Of that public land, most is managed by the National Park Service, the Bureau of Land Management (BLM), the Department of Agriculture and then within the States, by the States, themselves. Each of these entities has a website where you can find recreational activities to do and campgrounds to stay in. Starting on a large scale, the United States is filled with various National Parks, with their associated campgrounds. To find the campgrounds go to the Park you are interested in and at the menu on the left side look under “Plan Your Visit” then “Eating and Sleeping”. Public lands under the control of the Bureau of Land Management (the BLM) also have many interesting sites to see and campgrounds to stay in. Their website, National Conservation Lands can be searched by map or by type of site. Public lands are also under the umbrella of the U. S. Forest Service, part of the United States Department of Agriculture.